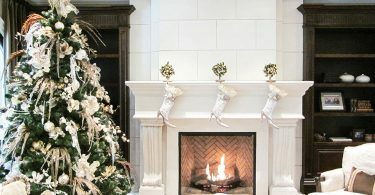 Living in a condominium, townhome, or apartment shouldn’t mean that you have to forgo festive holiday decorating. Some of this year’s hottest décor trends come in very small packages – and with a little guidance you can create your very own Christmas in Condoland. Karen Sortino, a home organization specialist atLowe’s Home Improvement encourages condo dwellers to repurpose as much of their existing home décor as possible. 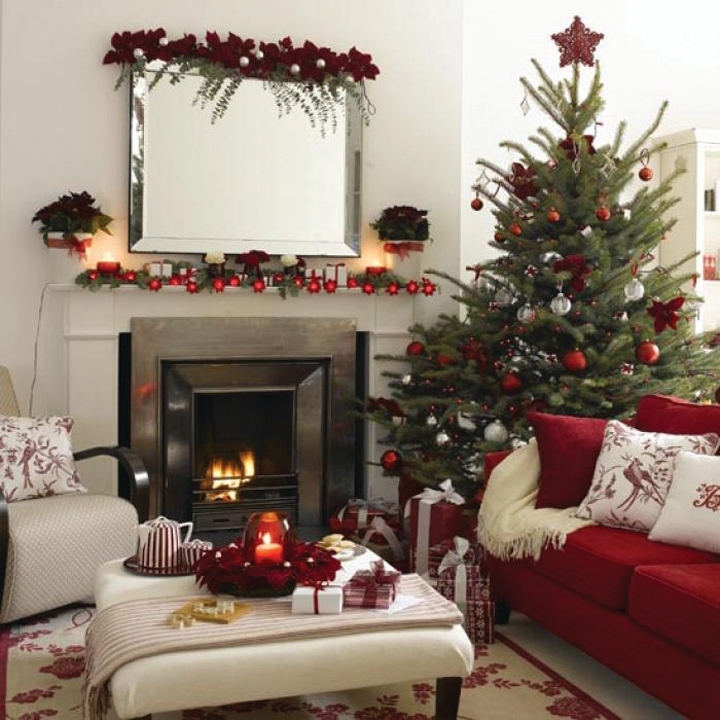 This includes making use of your current colour scheme to achieve a festive impact. Brighten hanging pictures by swapping the current image with ones that capture a special holiday moment. Attach evergreen to the top of the frame as an accent. 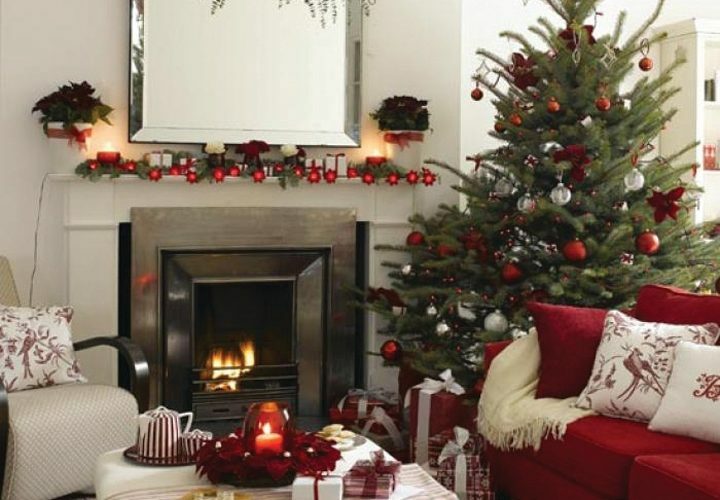 Replace existing accent pillows, throw blankets, bathroom, kitchen and dining linens with ones that are holiday themed. Break out festive dishware and keep it on display throughout the season. Hang wreaths and garlands on walls, window wells and frames. Monogrammed hooks can be installed temporarily to hang stockings or wreaths to your walls and mantles, and crystals or ornaments can be dangled from ceilings using ribbon or clear fishing wire. Many people also insist that a Christmas tree is essential to fostering holiday spirit and to suit varying needs, there are many options available such as miniature trees (natural or artificial), table top trees, or half trees that sit flush against your wall. There are even peel and stick Christmas tree wall decals. For those who have space to spare, Sortino points out that Lowe’s offers a beautiful 7 foot pre-lit Aspen fir pencil tree from GE that measures only 35 in diameter. If you have a balcony or solarium, consider putting a tree outside and using outdoor lights. This will free up some living space, and will look beautiful when dusted with a light coating of snow. More holiday decorating ideas can be found at www.lowes.ca/holiday.